Have you ever got a song stuck in your head that you just can’t seem to shake? That catchy piece of music on a recurrent loop in your brain, also known as an earworm, may seem torturous but pales in comparison to actual sound torture employed for military purposes. 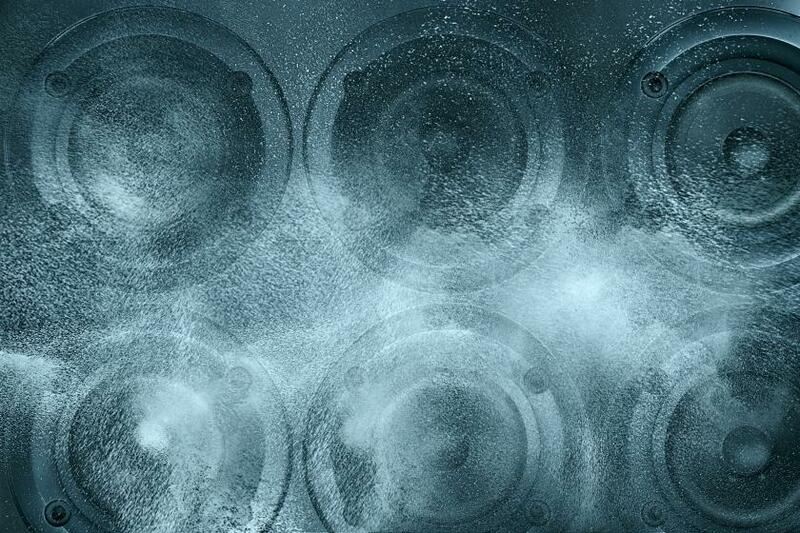 Sound torture is a type of psychological warfare used to break the will of prisoners using loud music or white noise. While many of us use music to escape or even center ourselves, it can also be used as an instrument of torture under the right conditions. any act by which severe pain or suffering, whether physical or mental, is intentionally inflicted on a person for such purposes as obtaining from him, or a third person, information or a confession, punishing him for an act he or a third person has committed or is suspected of having committed, or intimidating or coercing him or a third person, or for any reason based on discrimination of any kind, when such pain or suffering is inflicted by or at the instigation of or with the consent or acquiescence of a public official or other person acting in an official capacity. Errol Morris’s 2008 documentary “Standard Operating Procedure” focused on abuse and torture of prisoners at the Abu Gharib prison in 2003 by U.S. soldiers. A clip from the film features a U.S. soldier explaining the use of deafening music to have a psychological impact on prisoners of war.